Our goal is to know and love God and to know and love our neighbour better. 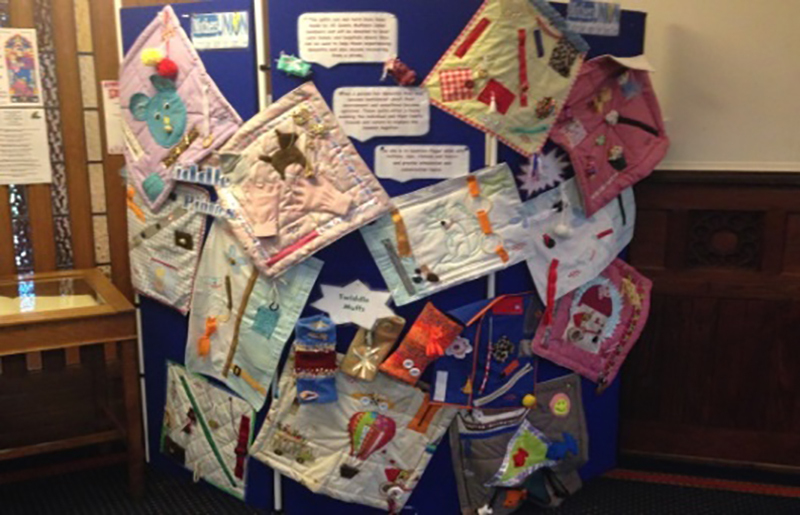 Mothers’ Union in the Blackburn Diocese celebrates 90 years of faithful service to families & communities. Members are not all mothers, in fact men can join. They are single, married, parents, grandparents or young adults beginning to express their social conscience. 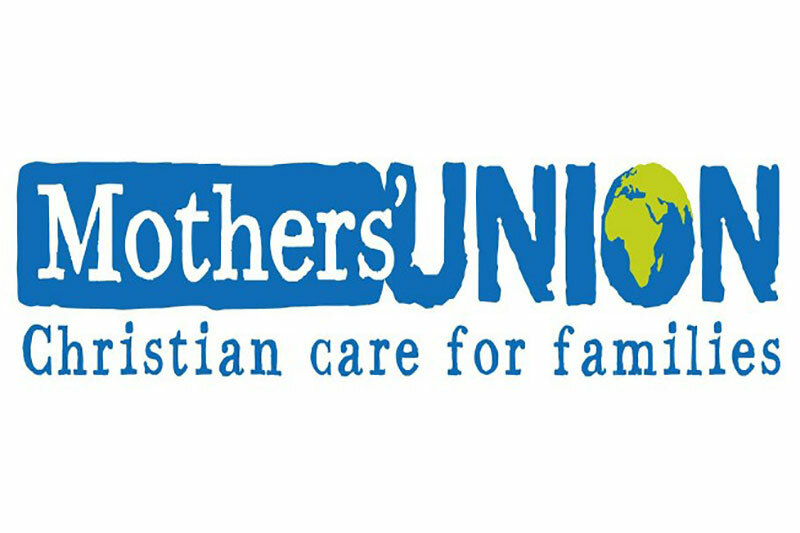 Mothers’ Union worldwide provides for all 4 million members, a network through which they can serve Christ and their own community – through prayer, financial support and actively working at the grassroots level in programmes that meet local needs. Our branch is active and includes those participate more or less regularly in meetings and those who mainly keep in touch electronically (the E-MUs!). Mothers’ Union takes place every Tuesday evening during the school term usually in All Saints’ School Hall beginning at 7:30pm (check programme). You are welcome to join – come along, enjoy the speakers, share a cup of tea and a chat. To give you an idea the attachment shows some of the things they do. Why not look at the new programme for September 2018 – July 2019 and see the variety of activities and events that are planned?